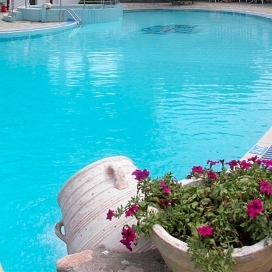 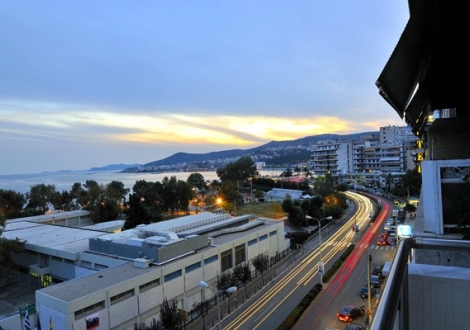 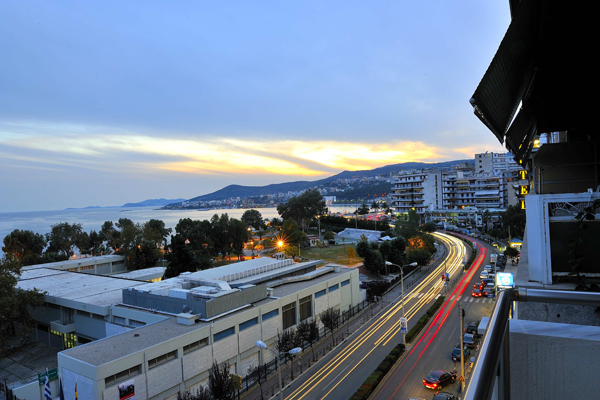 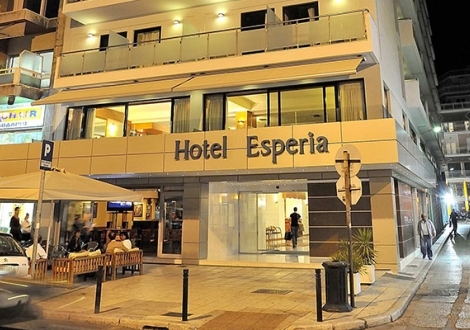 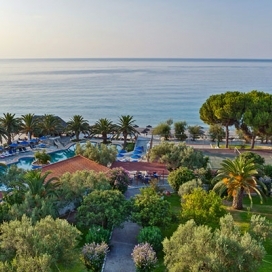 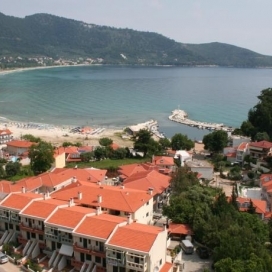 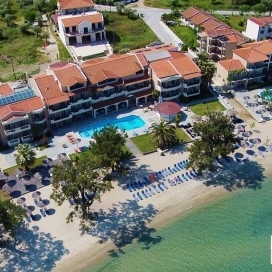 Почивка в Esperia - Kavala Hotel, на цена от 65.50 лв. 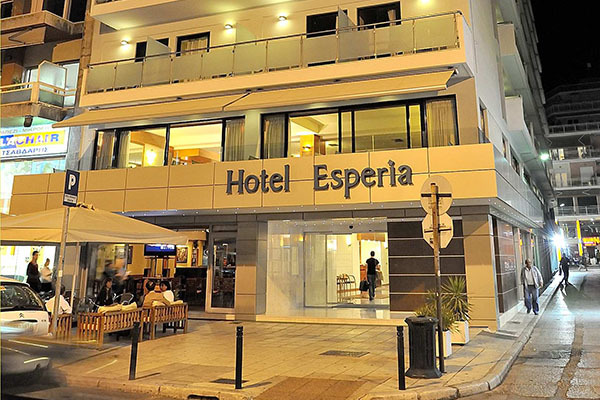 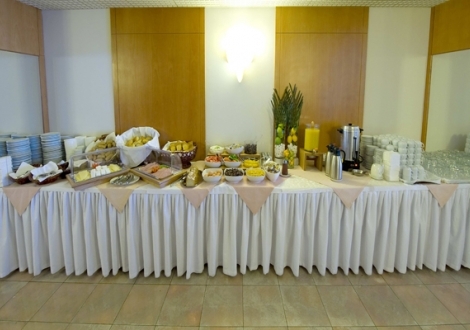 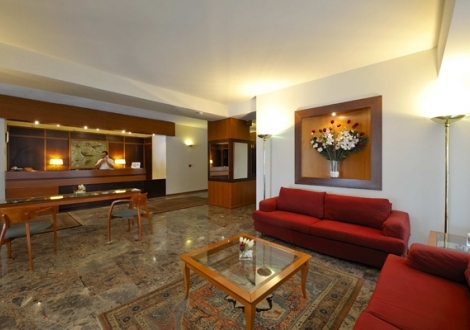 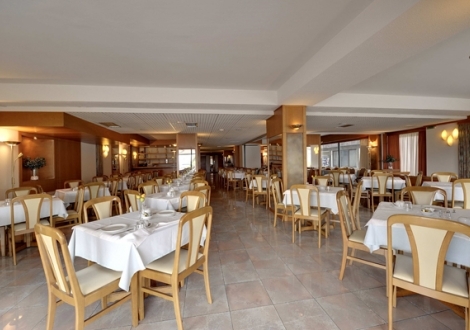 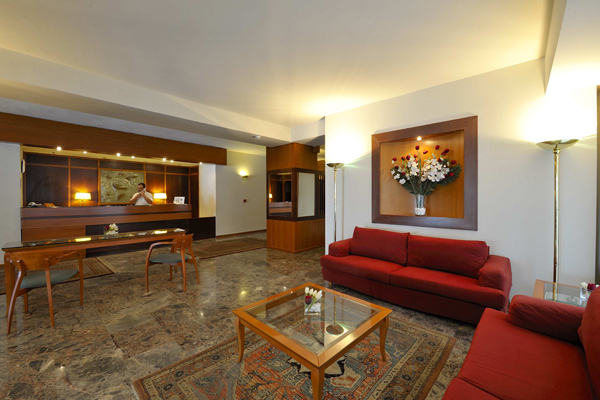 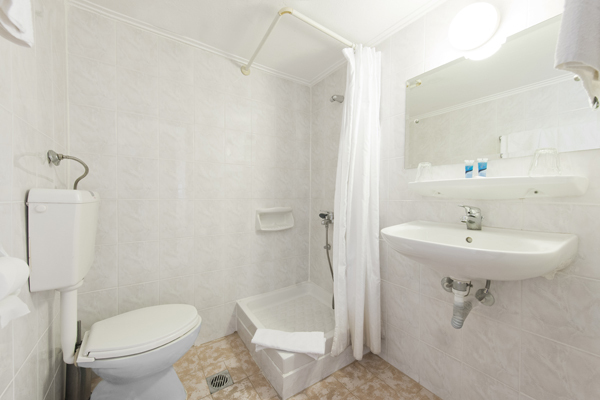 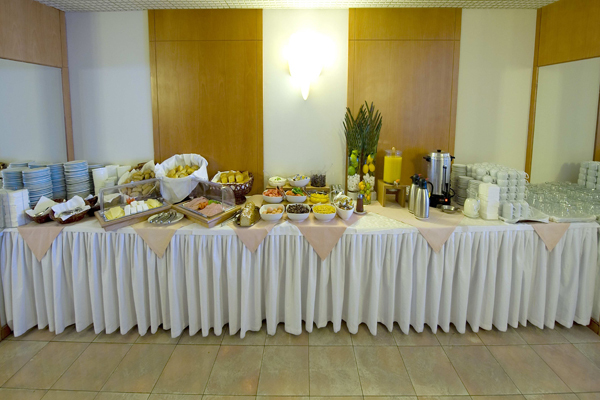 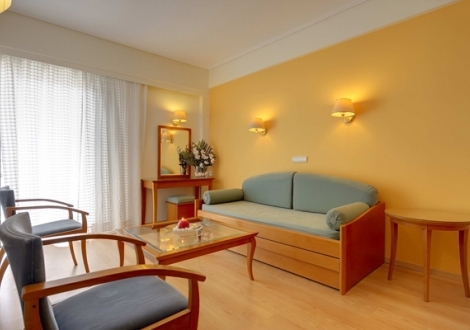 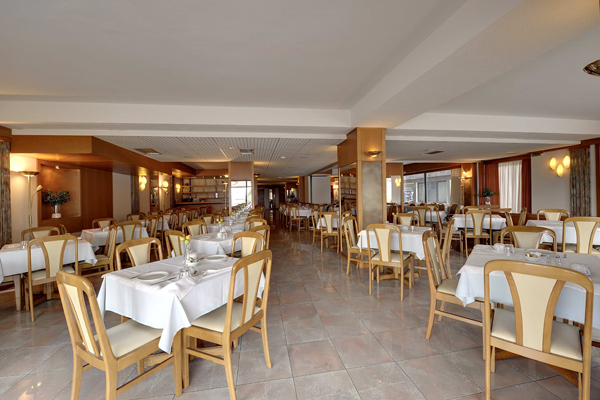 The Esperia is the ideal place to start the visit of the city. 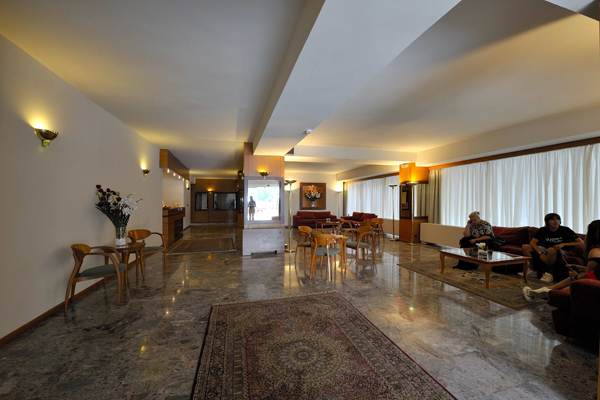 The Archaeological Museum is only 50m away and in a few minutes by foot the visitor has reached the old Aqueduct, the house of Mehmet Ali and the Byzantine Castle, some of the imposing remains of the past in the city.All areas of the hotel have wireless internet access, provided free of charge to hotel guests. 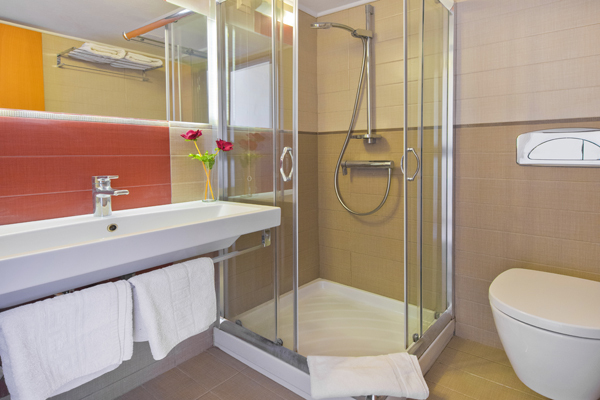 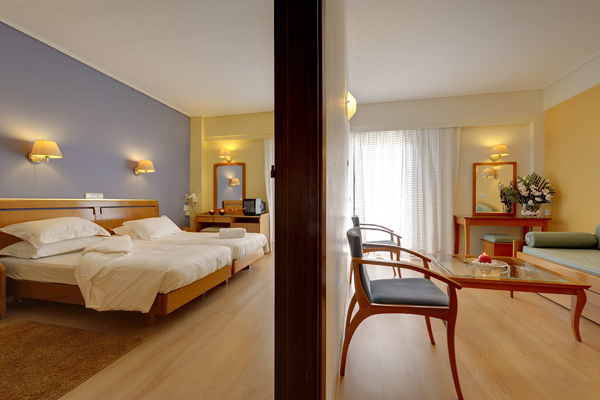 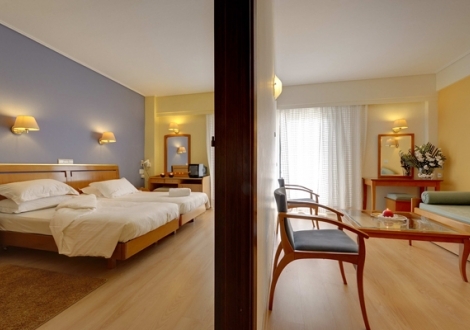 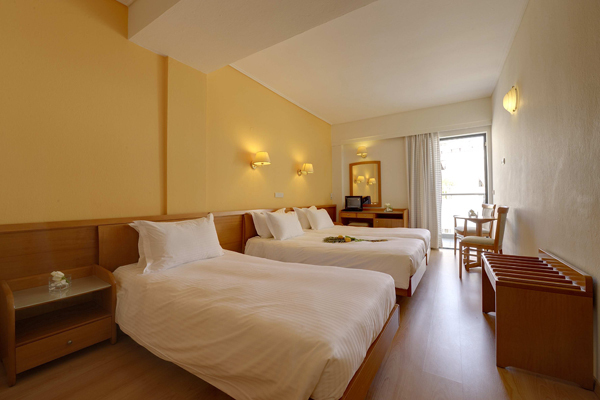 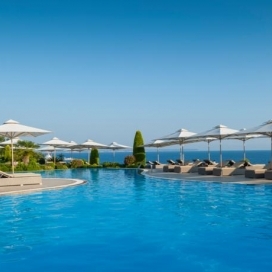 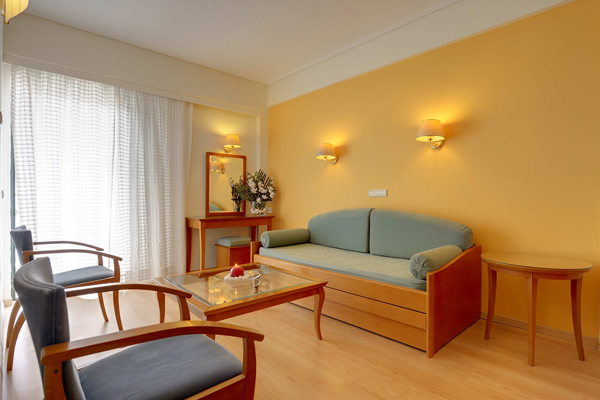 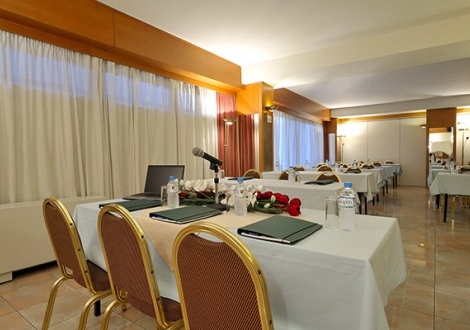 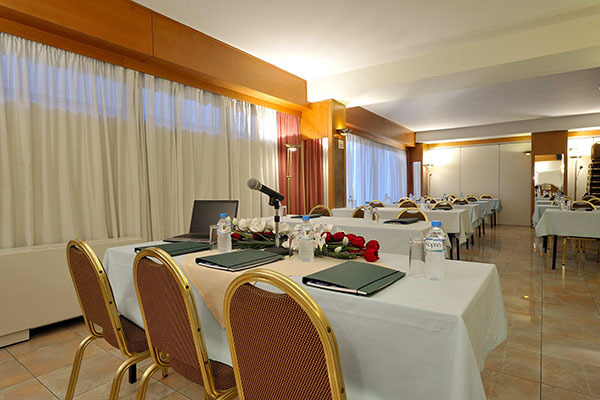 All the 105 rooms are renovated and tastefully refurnished, offering a feeling of calm and comfort.